Automattic, the company behind WordPress.com, is among 36 “unicorns” that could go public in 2016, CB Insights said in a report released yesterday. The 2016 Tech IPO Pipeline states there are more than 80 private tech companies in the U.S. currently valued at $1 billion or more, and notes that Automattic is among the 36 companies with the greatest momentum. Automattic joined the billion-dollar club in 2014 when it raised $160 million in Series C Funding, which raised its valuation to $1.16 billion. Along with Automattic, “the unicorn club” includes other well-known, fast-growth companies, such as Airbnb, Snapchat, GitHub, Slack, and Uber. While Automattic’s inclusion on this list doesn’t guarantee it will go public in 2016, it highlights that the company is IPO material. In 2015 alone we’ve witnessed plenty of innovation and growth from Automattic, including its acquisition of WooThemes and the recent release of the new WordPress.com, Calypso. Regardless of whether Automattic goes public, we’ll definitely see the company continue to gain momentum in the new year. 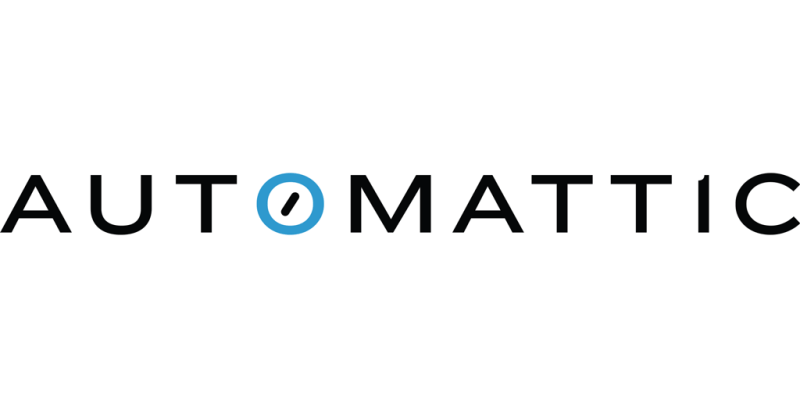 Do you think Automattic will go public in 2016?